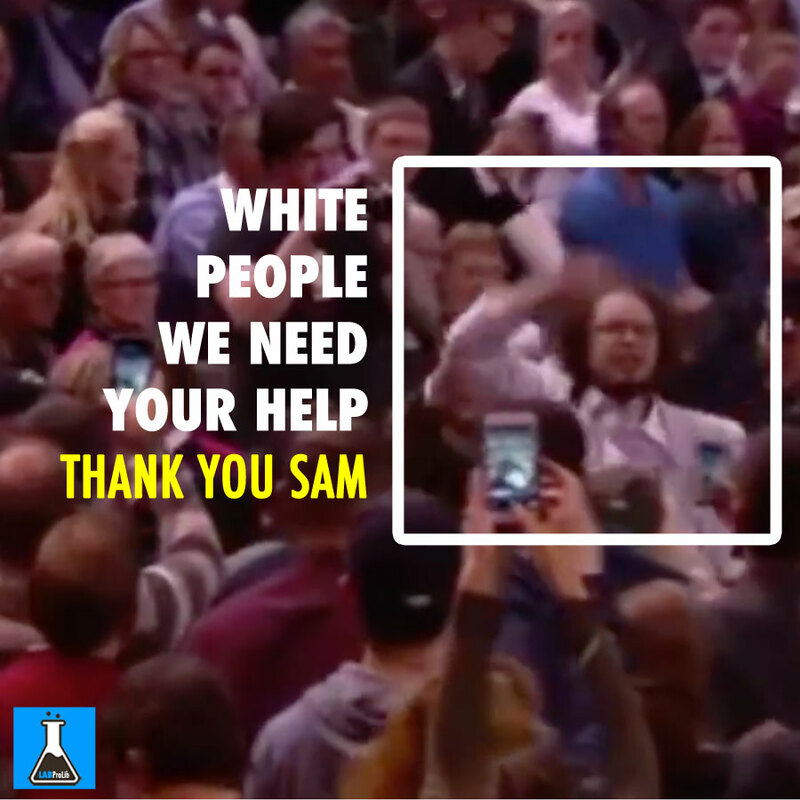 Donald J. Trump called this protester fat and kicked him out of a rally. The protester told us that wasn’t the worst part. Donald J. Trump called this protester fat and kicked him out of a rally. The protester told us that wasn't the worst part.